Instead of “giving up” this Lent, how about “giving to” Chacocente? 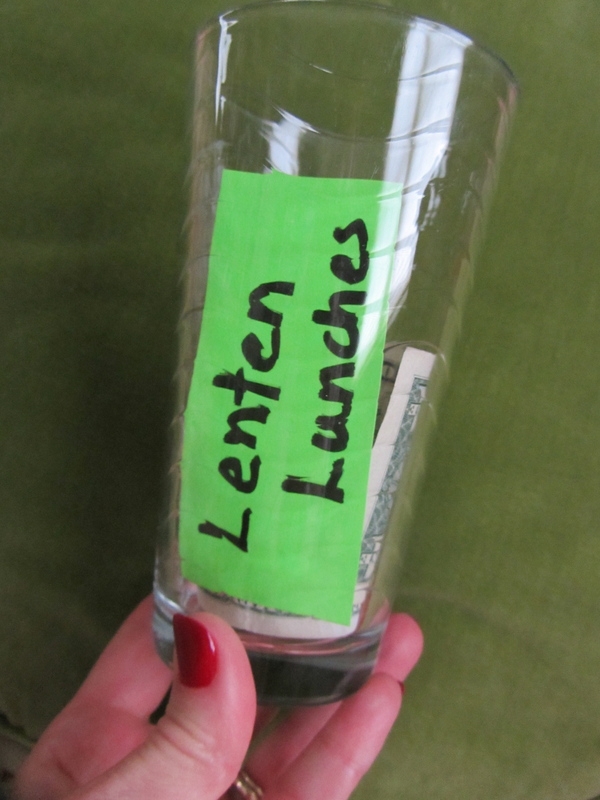 Place a glass on your table with the words Lenten Lunches on it. Put $1 in each of the 40 days of Lent. 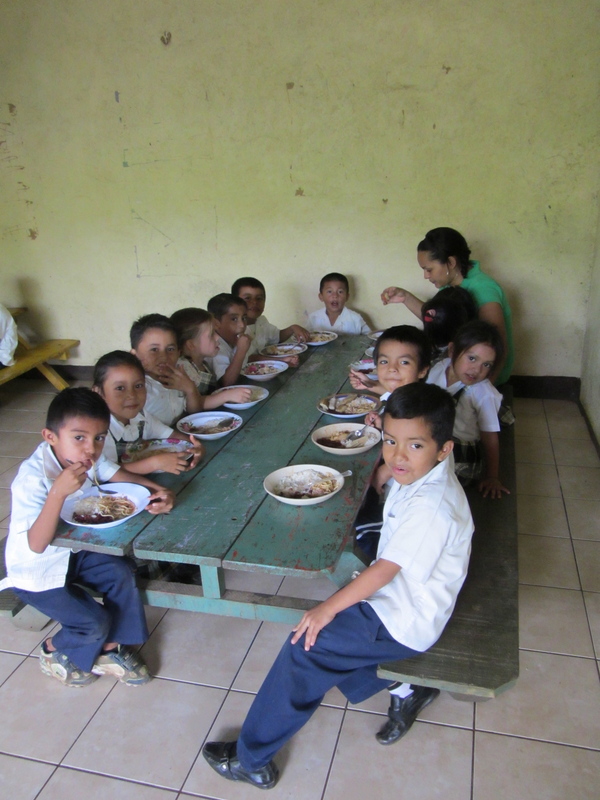 By Easter you will have saved enough to feed 80 lunches to a child at Chacocente Christian School!